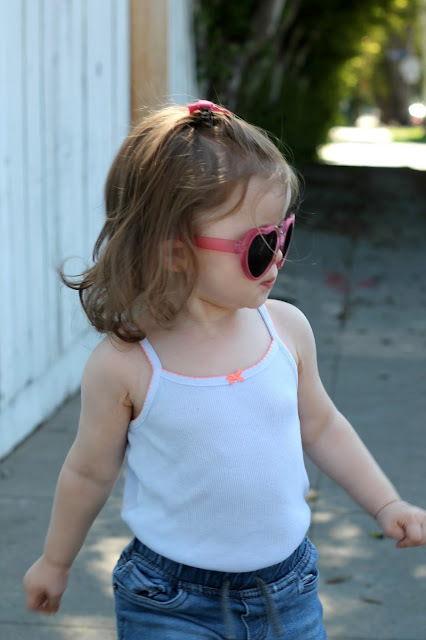 Simply Classy: Mini Boho Bows + Giveaway! 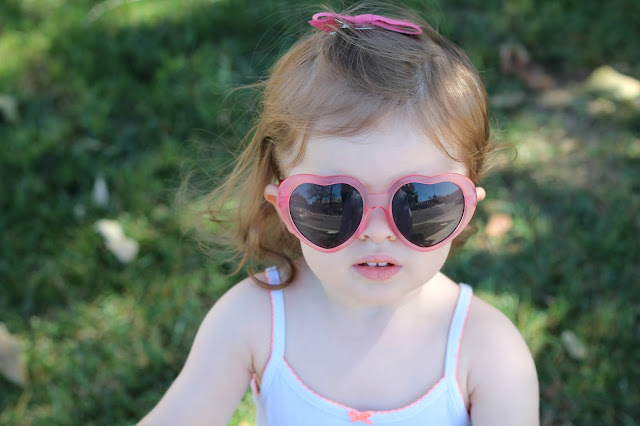 Mini Boho Bows + Giveaway! 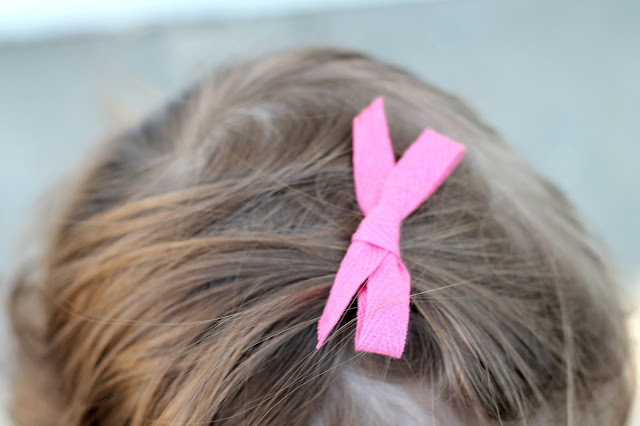 I am so excited today because I'm sharing my favorite hair bows for Lilly and giving two sets of them away! Any mommas out there with little girls know how hard it is to find good bows. I feel like I've spent so much money on bows for Lilly only to have them undone, ripped or broken the same week. These bows from Mini Boho are our absolute favorites! Now that Lilly's getting more hair, her little bows weren't working as well at holding all of her hair in place. These hold a lot of hair and keep it in place while she's running around playing (which is a miracle!). They also hold up really well to her ripping them out of her hair and playing with them (another miracle!). We absolutely love them and all of the fun colors they carry. Head to the bottom of today's post to enter to win your own set of 3 bows (you will be able to choose whether they are clip in bows or the headband style)! 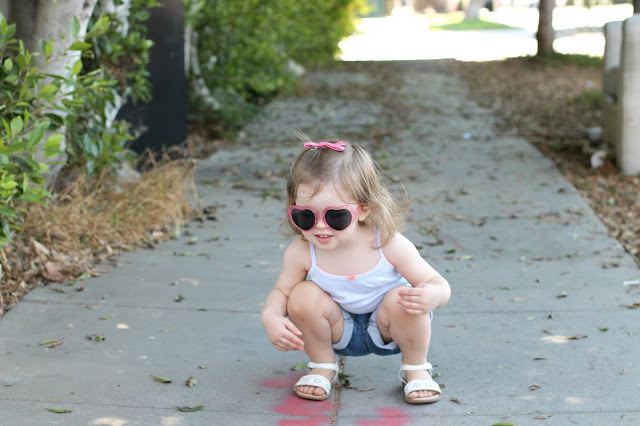 Besides making amazing quality bows, Mini Boho helps reduce waste in landfills and the environment by using designer up-cycled textiles from Los Angeles brands to make their bows. How amazing is that?! The hair bow Lilly is wearing was provided c/o Mini Boho, but all opinions are my own.